There are big things that make us happy (such as Instagram-worthy beach vacations and pricey spa treatments), but it’s the small things that keep us sane and smiling on a daily basis. We’re partnering with Clinique on a new series to help you look and feel your best every day. 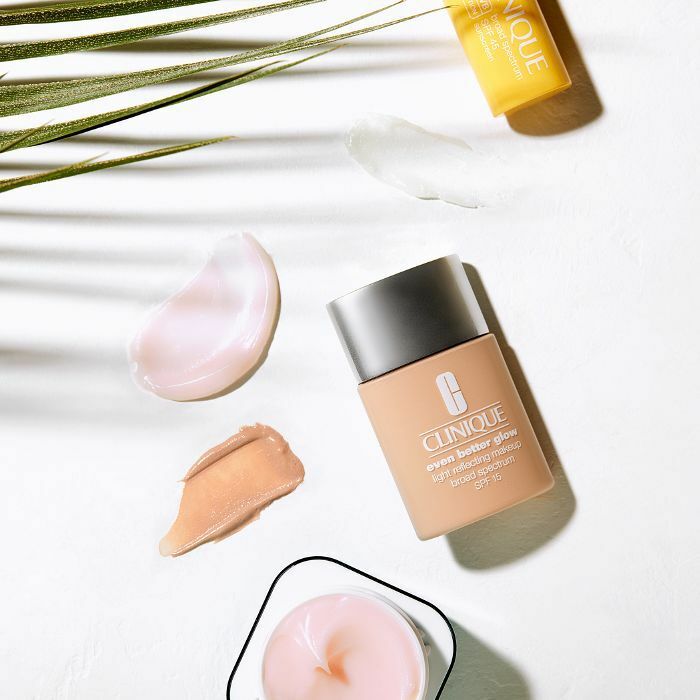 Check back each week for ways to take your life from good to great, whether that means finding a foundation that boosts your confidence (try Clinique’s Even Better Glow™ Light Reflecting Makeup Broad Spectrum SPF 15) or learning how to eat more mindfully. This week, we're sharing how to better protect your skin year-round. Fact: UV rays harm skin—just ask your mom or dermatologist—and not just during the warmer months. “Up to 80% of the sun’s UV rays can pass through the clouds,” explains Yoon-Soo Cindy Bae, MD, clinical assistant professor of dermatology at NYU. Regular sun exposure—even for brief periods of time—puts your skin at risk, especially if you’re not using SPF daily. And most people aren’t. Researchers from the Centers for Disease Control and Prevention examined the results of a 2013 survey that asked participants how often they use sunscreen when outside in the sun for more than an hour. The shocking result? Only 14.3% of men and 29.9% of women reported regularly wearing sunscreen. 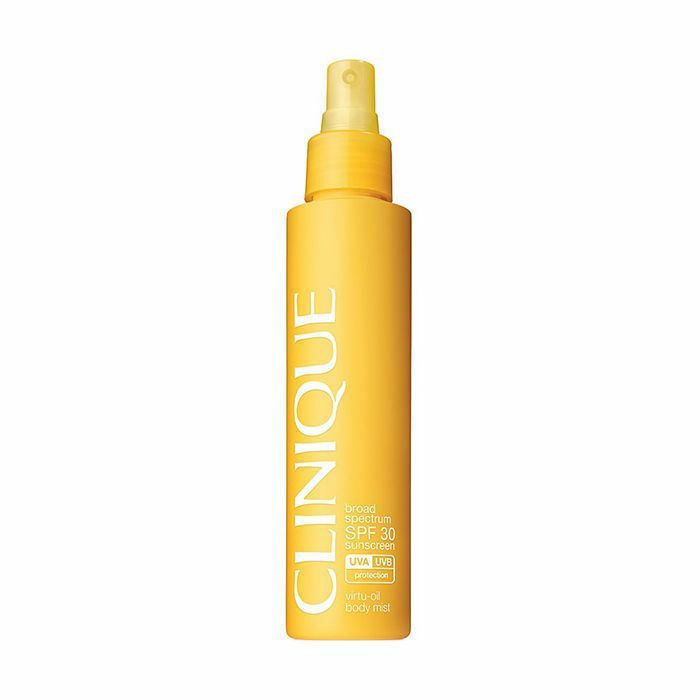 We’d never advocate skipping sunscreen, but we’ll level with you: A little sun looks good on everyone. Luckily, that's where makeup comes in. It lets you mimic a bronzed, lit-from-within glow without having to sacrifice your skin’s well-being. So which SPF-packed products are up to the task? And when (and how) should you use them? We turned to the experts for skin-saving tips and recommendations. Your best defense against the sun’s rays is incorporating SPF-packed products (namely moisturizer and foundation) into multiple steps of your routine. 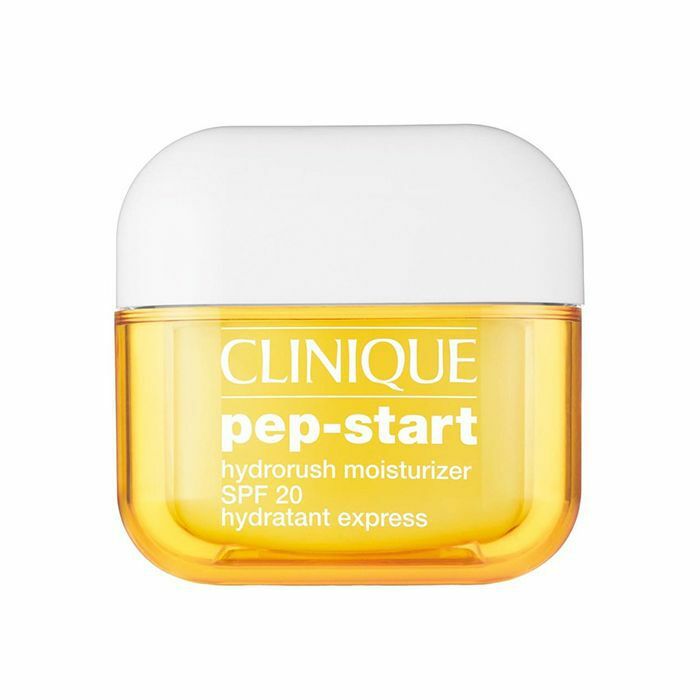 As soon as you’re done cleansing your face, follow up with an SPF-rich moisturizer. In addition to boosting your skin’s radiance, it’ll also allow your makeup go on more smoothly and add an extra layer of protection to your routine. Remember, this step is in addition to applying full-on sunscreen (more on that later). “Many makeup and skincare products that have added protection have a low SPF that isn’t strong enough to protect on its own,” says dermatologist Tina Funt, MD, of Schweiger Dermatology Group. So while incorporating these items into your routine won’t hurt, look at them as an added bonus, not your sole method of protection. A recent study published in The Journal of the American Academy of Dermatology looked at sunscreen use in more than 2000 Minnesota State Fair attendees. The researchers’ findings? Only 33% of people who used the provided sunscreen applied it to all of their exposed skin. Crazy, right? People have been conditioned to apply SPF to their face and arms when it’s hot outside—and that’s it. When it’s cloudy, it’s easy to assume that no sun equals no damage, but that’s just not true. “One thing to think about during the colder months is snow, which can reflect 80% of the sun’s rays,” Dr. Bae adds—a sobering statistic for any skincare devotee. That in itself should urge you to be just as diligent about your suncare routine in the winter as you are in the summer. You don’t need to apply SPF from head to toe (unless you’re heading to the beach, of course), Dr. Bae says. But you should focus on all areas of exposed skin, including your ears, hands, arms, lips, and neck. Some people prefer to use different sunscreens for their face and body (facial versions tend to absorb more quickly and feel more lightweight than other formulas), but pick what works best for you. Just be sure to keep your go-tos on your vanity with the rest of your daily essentials, and don’t forget to reapply throughout the day! We also suggest keeping travel-size options in your purse for easy touch-ups. If you couldn’t tell by now, we’re all about multitasking products—and a foundation that does double-duty is a must. Our favorites are infused with luminizing pigments, SPF, and good-for-skin ingredients (hello, vitamin C) that give your complexion an instant radiance boost and improve your complexion over time. 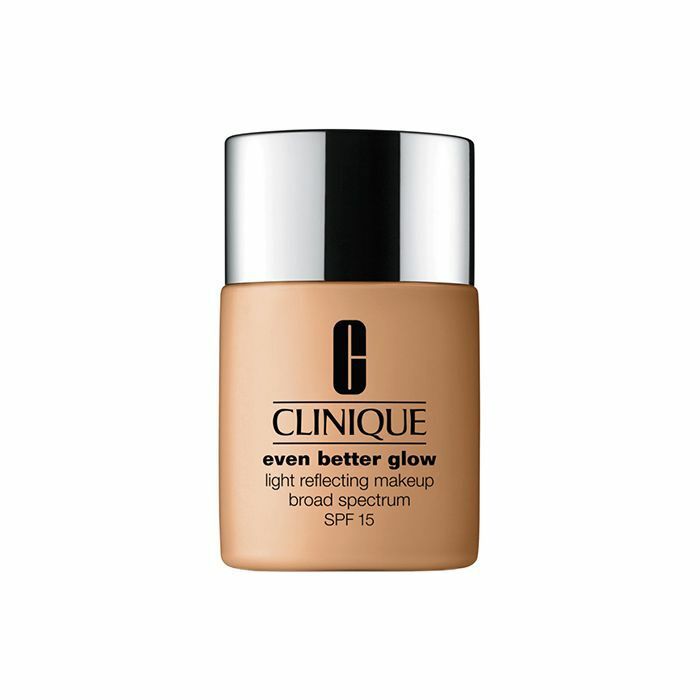 (We’re looking at you, Clinique Even Better Glow™ Light Reflecting Makeup Broad Spectrum SPF 15, $28). 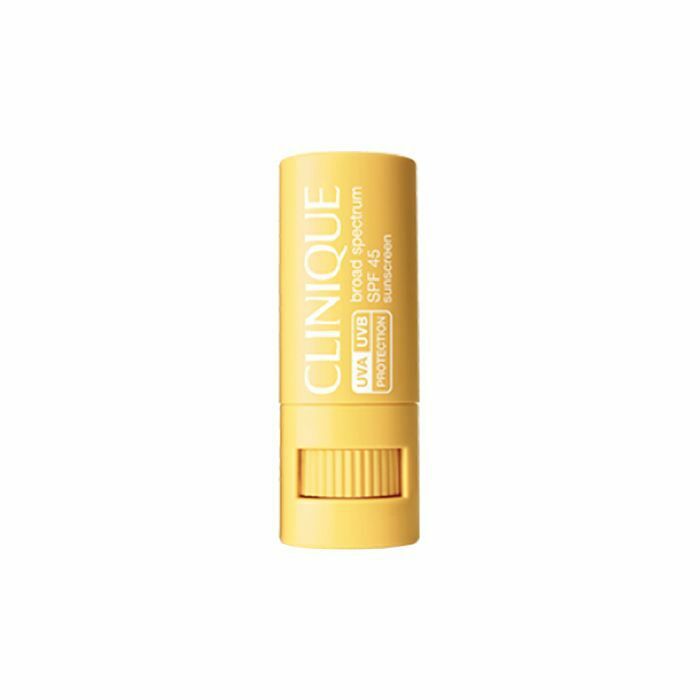 SPF isn’t just for your face—it’s also important for your lips. The truth is that your lips are one of the first places to show signs of aging, and increased exposure to the sun will speed up the formation of lines and wrinkles. “If you have non-healing sores, flaking lips, or discolored spots, then the sun [can be] to blame,” says Dr. Bae. She suggests using a gentle exfoliator, rubbed in with an unused toothbrush, followed by lip balm. Choose one that contains broad spectrum SPF to prevent future damage. The takeaway? Use sun protection everyday, year-round. 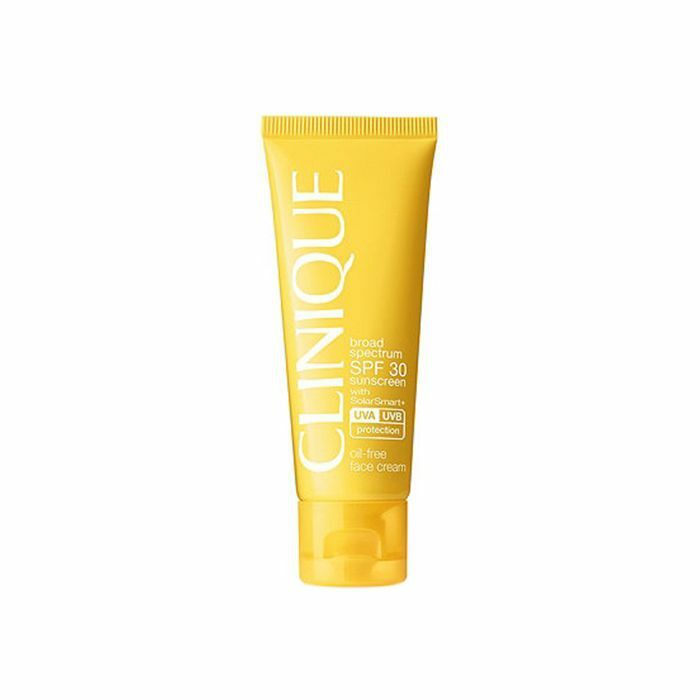 Stock up on Clinique’s complexion-boosting picks to protect your skin at all times. Quick Question: Should I Be Using Setting Powder?